Please welcome the award-winning author Lois Winston to Conversations today! 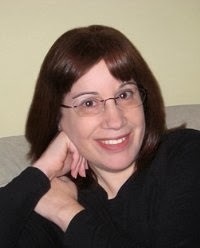 Lois is here to talk anthologies and a new release, Love Valentine Style. 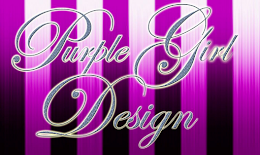 So be sure and check out the blurbs, cover, and her great guest post! How do you get readers to notice your books? That’s the million dollar question, isn’t it? And it doesn’t matter whether you’re traditionally published, indie published, or both. Except for a small number of lucky authors, traditional publishers have pretty much walked away from marketing their authors’ books, leaving it all on the authors’ shoulders. A few years ago authors turned to social media to help get the word out about their books, but lately authors are coming to the realization that social media really isn’t selling books. People might like your Facebook posts, pin your covers, retweet your tweets, and comment on your blog posts, but how many of them are actually buying your books? Sadly, for the majority of authors, the numbers are slim. So in a never-ending quest to get noticed, authors are banding together to produce anthologies. The hope is that if a reader buys an anthology because she’s a fan of one of the authors, she’ll be introduced to the other authors in the anthology and hopefully, become a fan of those authors. Guess what? It seems to be working. Authors I know who have participated in anthologies are finding sales of their other books are on the rise. In October I joined in, publishing a romance anthology with nine other authors. The Romance Super Bundle was a great success for us, shooting us up to bestseller status on Amazon. All the authors saw their ranking improve and sales increase. Now in time for Valentine’s Day, I’m part of another anthology, this time with five other authors. The magic of Valentine’s Day comes alive in Love, Valentine Style, an anthology of never-before published novellas by award-winning and Amazon bestselling authors. You won’t find these stories published anywhere else, and this box set is available only at Amazon. In this mini-sequel to the award-winning Hooking Mr. Right by Lois Winston (writing as Emma Carlyle,) editor Grace Wainwright, has taken over the role of bestselling author and romance guru Dr. Trulee Lovejoy. Thea Chandler, the original Trulee, is now married to her Mr. Right and is a successful cookbook author. She and Grace host the top-rated Love Recipes cooking show. When producer Becket Delaney announces the first two shows in February will have a Valentine’s Day theme, Grace freaks out. The worst day of her life occurred on Valentine’s Day ten years ago, and she wants no reminders of it. Beck has his own reasons for hating the holiday, but the show must go on, and he absolutely refuses to deal with an uncooperative prima donna. When a citywide blackout traps him and Grace in his thirty-fourth floor office, their adversarial relationship really begins to heat up. Grace is a baker and Sugar & Spice Bakery is her life. Five years ago she was given a sacred duty to perform by a mother dying of cancer: Every Valentine's Day, Grace must deliver one of her beautiful cake creations to a little girl named Valentine, and it must be addressed from the girl's mother up in heaven. But this Valentine's Day, Grace's delivery truck might finally give up the ghost before she drops off her precious cargo. Brian lost his wife five years ago, and their little girl Valentine is all he has left of her. But what Brian has forgotten is that very special gift Valentine receives every year on Valentine's Day, and he's moved his daughter to a new house with no way to contact the mysterious baker who has followed his wife's wishes all these years. 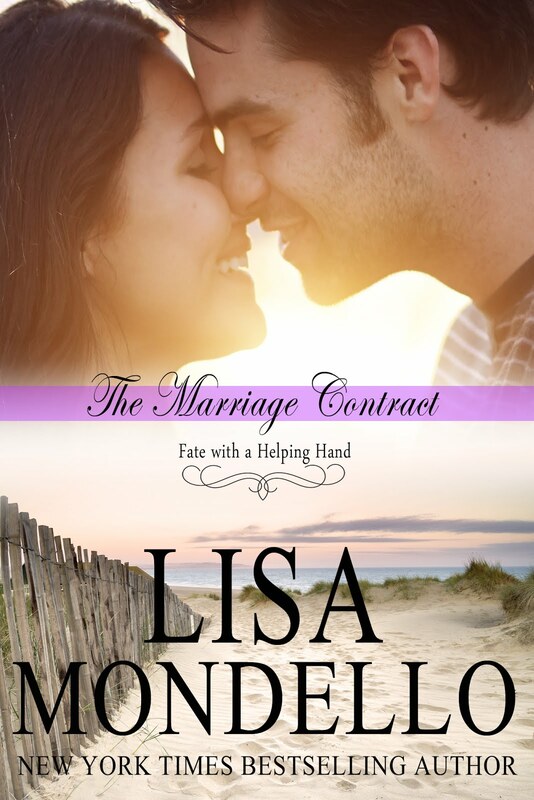 After being jilted at the altar by her fiancé, Virginia Montgomery quit her job and moved a thousand miles away to manage Hotel Amore on Little West Cay, hoping she’d never see that no-good coward Thomas Bennet again. But Fate and Mother Nature conspire together and whip up a little Valentine’s Day magic to bring Virginia and Thomas back together. Recently divorced museum curator Charlie Bristol comes to Seattle to set up a display at the Fine Art museum chronicling the history of Valentine’s Day. The director of the museum surprises her with a package of Civil War valentines from an anonymous donor. She reads the heartfelt messages and is touched by his words. Does such powerful love still exist? 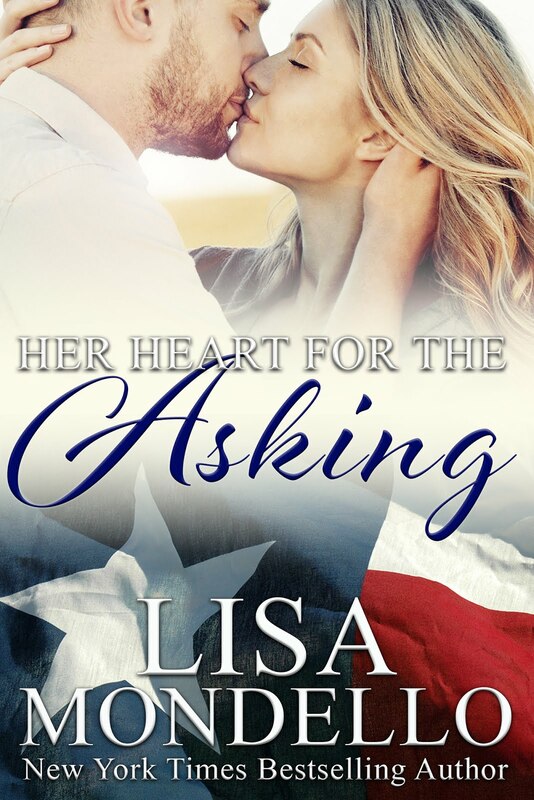 During a nap she dreams she’s alive during the Civil War and meets Elliot Lowery, the author of the valentines who mistakes her for his fiancée Charlotte. She and Elliot negotiate the murky waters of wartime romance. When she wakes she’s still under the dream's spell and Valentine’s Day love is in the air, but Charlotte has no reason to celebrate. The man she loves died 150 years ago. Unless love works some miracle even time and death cannot overcome. She left him... He loves her... A snowy Valentine's gives them a second chance. Returning home after a disastrous job relocation, Miranda is determined to avoid the man she left behind—and whose heart she broke. Until she finds a hidden treasure in a music box. An engagement ring engraved with a decades’ old date. And the only man who can help reunite the precious ring with its owner is the last man she wanted to see. When Ian sees Miranda walk into his antique shop, his defenses go up. She walked away from him once without a backward glance. Since then he’s given up on love. 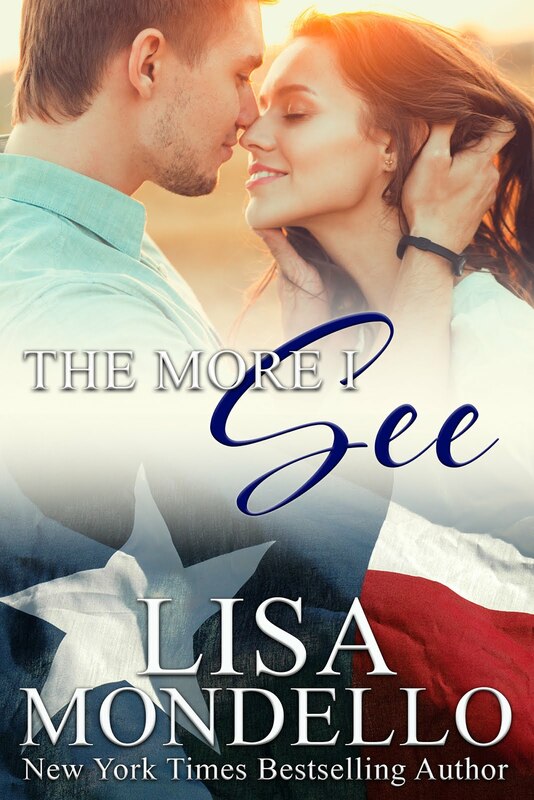 But when their eyes meet and sparks fly, he wonders if maybe there’s a Valentine’s Day miracle in store for them. What started out as an innocent assignment for work –accompanying a popular actress fresh out of rehab on shopping trips – has gained Gemma Kent regular makeovers by said actress and a sidebar photo on People magazine’s cover! All the attention would be flattering, except she’s become famous as a mystery woman with the Twitter handle: GlitterfrostGem. Everyone, even the local gossip column, is speculating about her identity. In real life, Gemma wears combat boots, poindexter glasses, and a prickly attitude. Now Randy Farrell, the man she can’t get out of her head, wants a date with Glitterfrost Gem! Which would be great if he realized that invisible Gemma Kent and Glitterfrost Gem were one and the same. 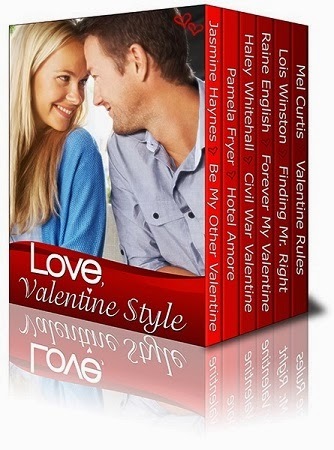 Buy Love, Valentine Style on Amazon HERE!